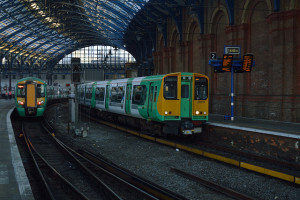 Two new rail strike have been announced by the RMT which look set to disrupt travel over five days next week and the week after. Members of the Rail, Maritime and Transport union have instructed their members not to work from 5pm next Thursday for 24 hours, then for 48 hours from 5pm the following Tuesday, ending at 4.59pm on Thursday, 11 June. They have also been told not work work overtime between Saturday, 6 June and Friday, 12 June. 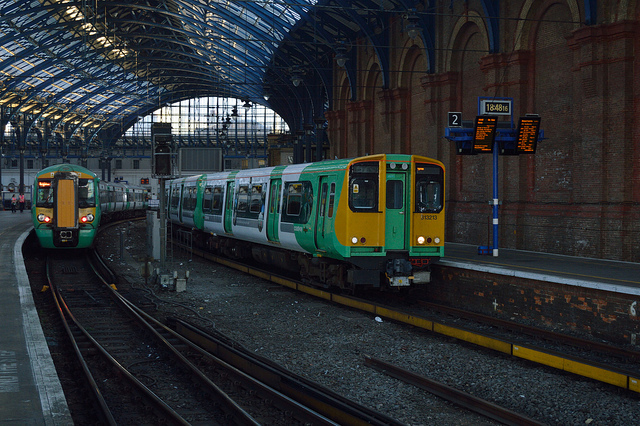 The RMT called the action after its representatives discussed the latest pay proposals from Network Rail. General Secretary Mick Cask said: “The clear view of the meeting was that the new offer was unacceptable and therefore the General Grades Committee has called Network Rail members to take strike action. “The solidarity and determination of members in the dispute has been incredible and I urge you to keep this up and stand shoulder to shoulder with your colleagues on the days of action. An earlier strike, set to take place from 5pm on Bank Holiday Monday, was called off at the last minute after Network Rail improved their pay offer. The original four year deal of £500 this year and rises in line with inflation the next three years was changed to 1% this year and 1.4% the following, with no compulsory redundancies for two years. This week’s cancelled strike was also supported by the Transport Salaried Staffs Association (TSSA) which is balloting its members on the new pay offer, with the result announced on June 13.